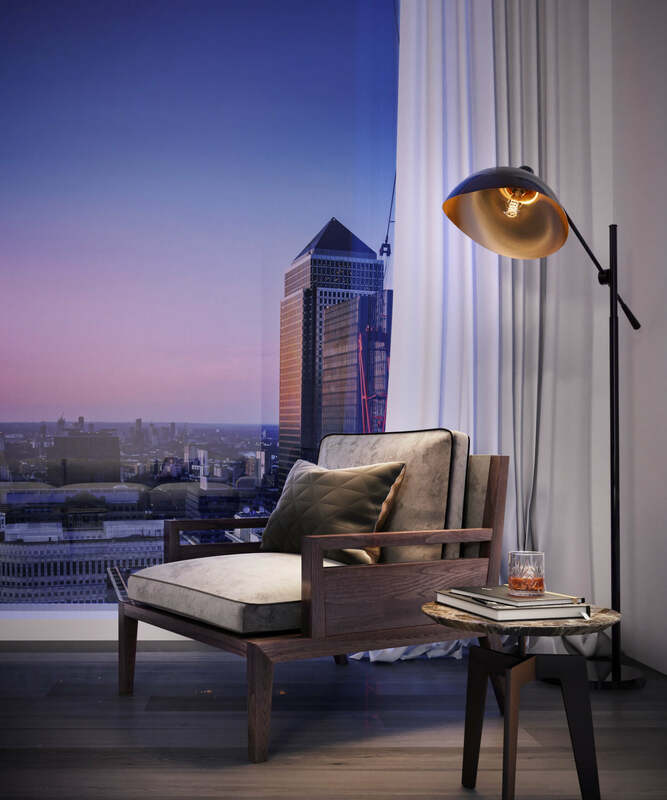 A series of carefully composed and art directed architectural visualisations depicting a stunning private penthouse with views across Canary Wharf in London. The intention behind the CGIs was to communicate a lifestyle, using evocative lighting and subtle scene embellishments to compel the target audience. 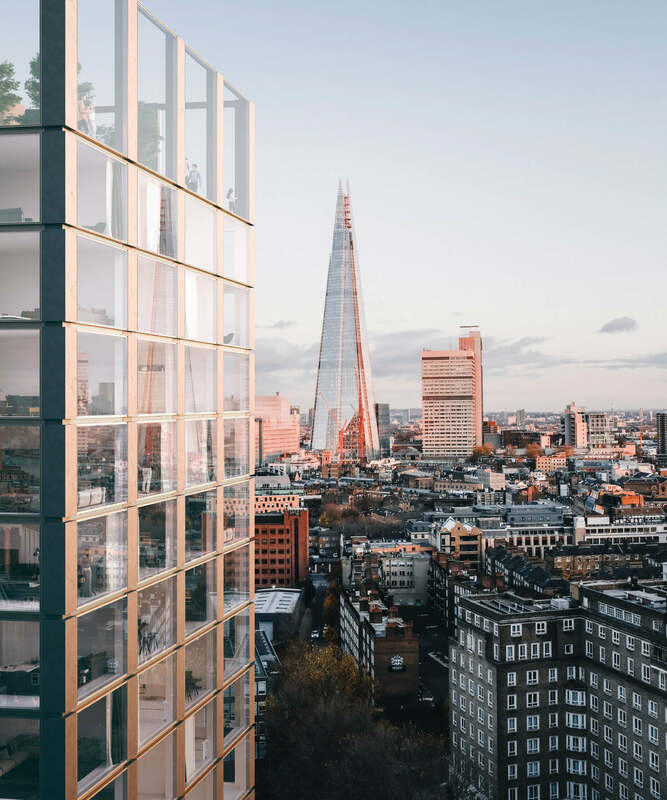 We proposed a combination of floating views and an interior crop, with the intention being to fully exploit the iconic London skyline cityscape backdrop.